Ghost Image is made up of sixty-three short essays—meditations, memories, fantasies, and stories bordering on prose poems—and not a single image. Hervé Guibert’s brief, literary rumination on photography was written in response to Roland Barthes’s Camera Lucida, but its deeply personal contents go far beyond that canonical text. Some essays talk of Guibert’s parents and friends, some describe old family photographs and films, and spinning through them all are reflections on remembrance, narcissism, seduction, deception, death, and the phantom images that have been missed. Both a memoir and an exploration of the artistic process, Ghost Image not only reveals Guibert’s particular experience as a gay artist captivated by the transience and physicality of his media and his life, but also his thoughts on the more technical aspects of his vocation. In one essay, Guibert searches through a cardboard box of family portraits for clues—answers, or even questions—about the lives of his parents and more distant relatives. Rifling through vacation snapshots and the autographed images of long-forgotten film stars, Guibert muses, “I don’t even recognize the faces, except occasionally that of an aunt or great-aunt, or the thin, fair face of my mother as a young girl.” In other essays, he explains how he composes his photographs, and how—in writing—he seeks to escape and correct the inherent limits of his technique, to preserve those images lost to his technical failings as a photographer. With strains of Jean Genet and recurring themes that speak to the work of contemporary artists across a range of media, Guibert’s Ghost Image is a beautifully written, melancholic ode to existence and art forms both fleeting and powerful—a unique memoir at the nexus of family, memory, desire, and photography. "I used to dream ... "
"The majority of your stories ... "
"Photography has infiltrated your life ... "
"Can you share a list of the things that are currently inspiring you? 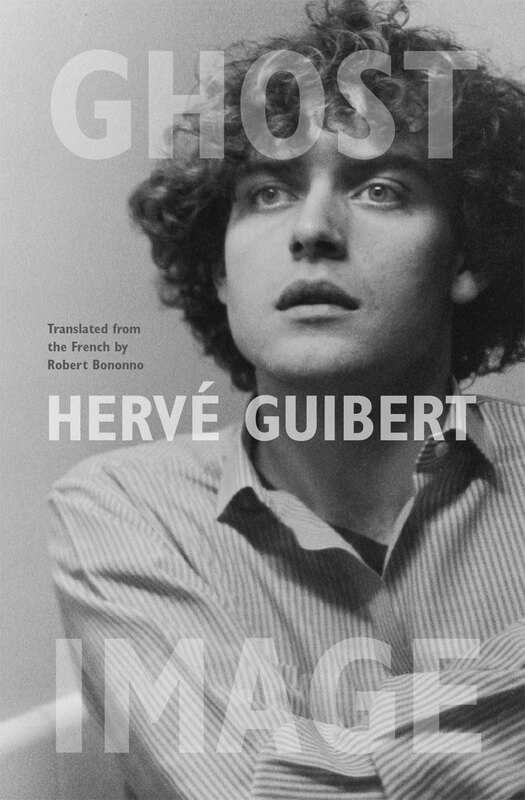 Current book: Hervé Guibert, Ghost Image."